The modern bathroom has become stylish and luxurious. Mission Viejo bathroom remodeling or building a new bathroom is one of today's most popular home remodeling projects in CA. Whether you need to remodel all your bathrooms or renovate your master bathroom, you can trust Amazing Cabinetry plus 14 years of experience to design a bathroom that is unique and within your budget. As the premier bathroom remodeling contractor in Mission Viejo, Amazing Cabinetry resources can reconfigure floor plans, move walls, fixtures, and utilities, to increase floor area and storage space. When you turn to Amazing Cabinetry for your bathroom remodel, you can view and order your products in one convenient location – our beautiful showroom in Mission Viejo, CA. The remodel resource has a bathroom display where you can see the high-end products from top brand names we offer and get a sense of how our products will look in your new bathroom. Everyone loves a beautiful bathroom, big or small. 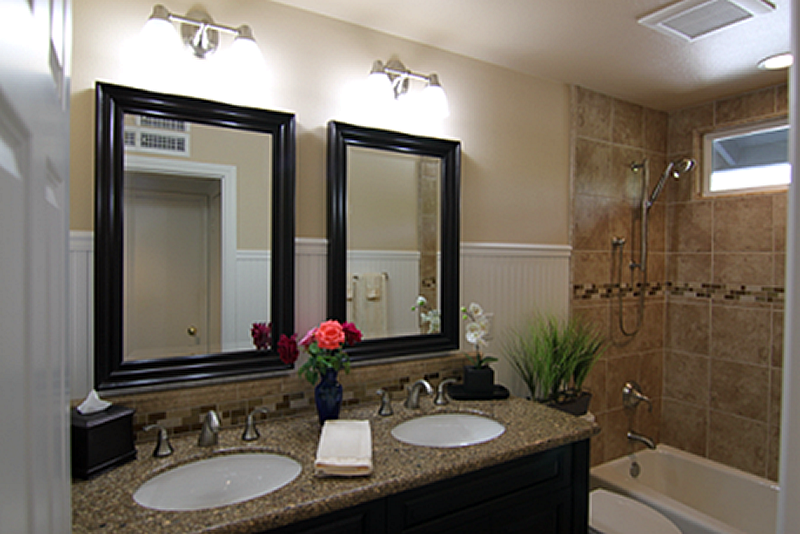 Not only does a new bathroom remodel enhance the beauty of your home, but it also enhances your lifestyle. A fresh new look with custom finishes in Mission Viejo makes the best safest bathroom. The personal touches will brighten your home life and increase the overall value of your property located in Mission Viejo CA. 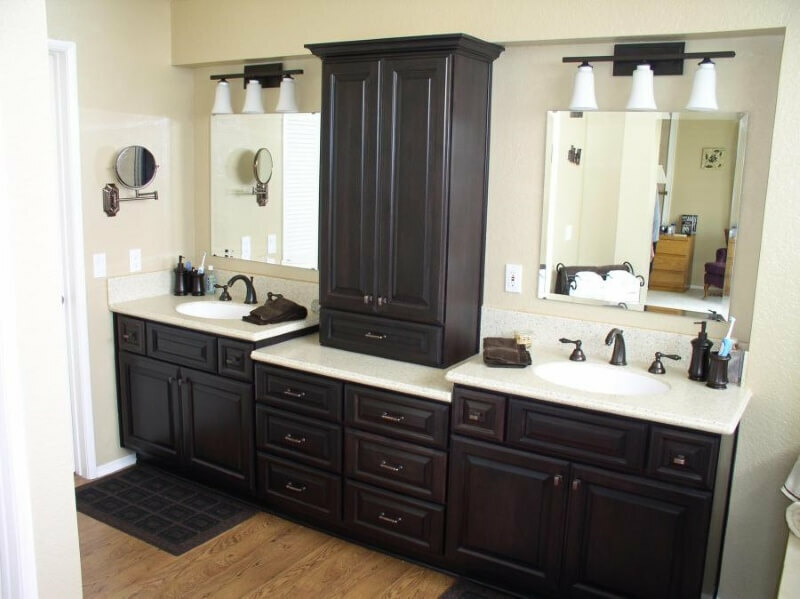 Whether you are looking for a gorgeous, traditional bathroom, a stylish and contemporary bathroom redesign or even a fun children’s bathroom, Amazing Cabinetry Mission Viejo, CA will certainly meet and even exceed your highest expectations.